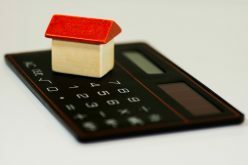 The Chancellor commented on the fact that around 121,000 first-time buyers had benefited from not paying stamp duty since the last budget, when the exemption had been made. 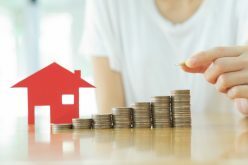 This is now being extended to all first-time buyers of shared properties worth up to £500K and it will be backdated to first-time buyers who have bought a property that met this criteria since the last budget. Help-to-buy is also being extended until 2023 for first-time buyers. 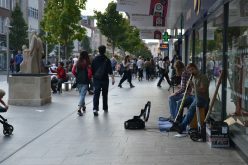 The prevalence of online shopping and the decline of the high street has been much documented as well as large digital retailers not paying their fair share of tax. The Chancellor announced there would be £675 million set aside for councils to develop high streets including turning empty shops into homes. Plans to set out a new tax to impose on large digital retailers are also being looked at. 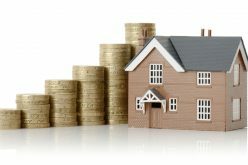 SMEs involved in construction are to be supported by up to £1 billion on guarantees from the British Business Bank and funding is to be made available to facilitate another 500 neighbourhoods that will create homes available at a discount for local people to address the issue of them being priced out of buying a property in the place they were born and raised. 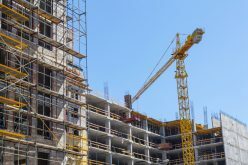 There were announcements about further strategic partnerships to build 13,000 more council homes in England as well as the lifting of the borrowing cap for local authorities so that they can build more council properties. 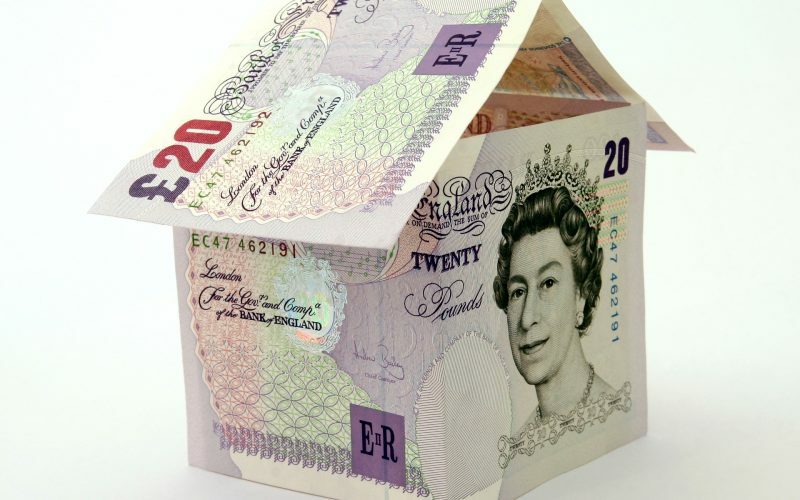 Landlords will be affected by a change in capital gains tax. 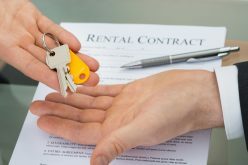 From April 2020 lettings relief will be restricted to those homes where the owner is living in a shared occupancy with the tenant. 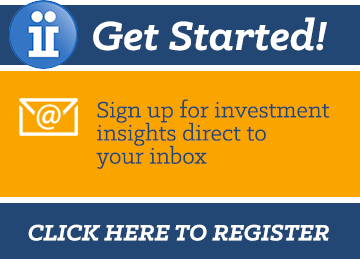 The final period exemption will also be cut from eighteen months to nine months. 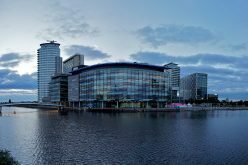 More wide-reaching announcements are expected to be made about the property sector once the results of the Letwin report have been revealed so we will keep you informed about that when more is known. 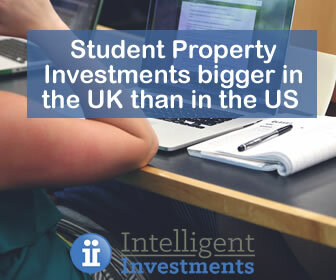 What makes student property a less stressful investment? Will Britain’s High Streets evolve into residential communities?